The Fable story starts in 2011 at the Technical University of Denmark just outside Copenhagen. The Fable story all began in 2011, at the Technical University of Denmark – just outside of Copenhagen. Moises Pacheco partnered with and began collaboration with David Johan Christensen, an Associate Professor and Robot Researcher. It became clear that Moises and David shared the same vision: To develop a robot system that was extremely easy-to-use – even for younger school pupils. The two developers were inspired by previous projects with modular robots that could repair themselves, as well as a project they had in progress with LEGO® which was to develop new, digital products. This became Moises’ Ph.D. project, and as the years passed interest in using Fable grew ever greater. 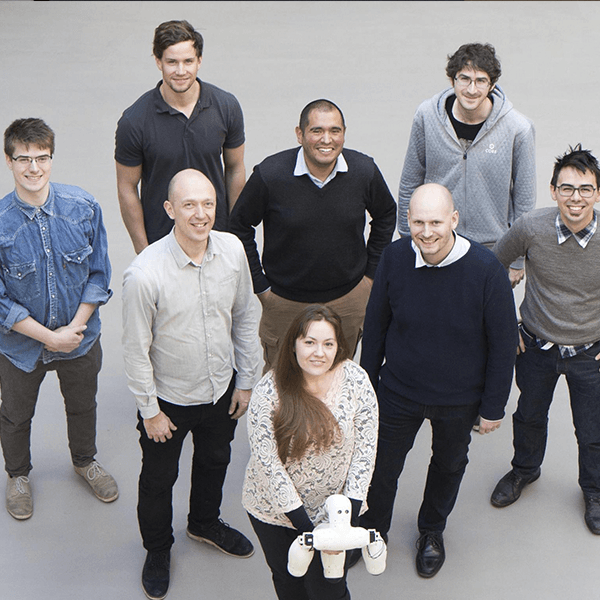 At the end of 2015, David, Moises and Helene Christensen, a project manager, set up the spin-out company Shape Robotics and Fable was ready for the market. Their mission remains today: To make Fable as widely available as possible to students globally. This has been made possible with funding from the Technical University of Denmark and the Danish Ministry of Education – and they are well on their way. The Technical University of Denmark is the largest, leading environment for training engineers and for technical-science research in the country. The Center for Playware, is a sector of the Technical University and is a leading research centre globally, working at the interface between play, learning, robot technology and artificial intelligence. 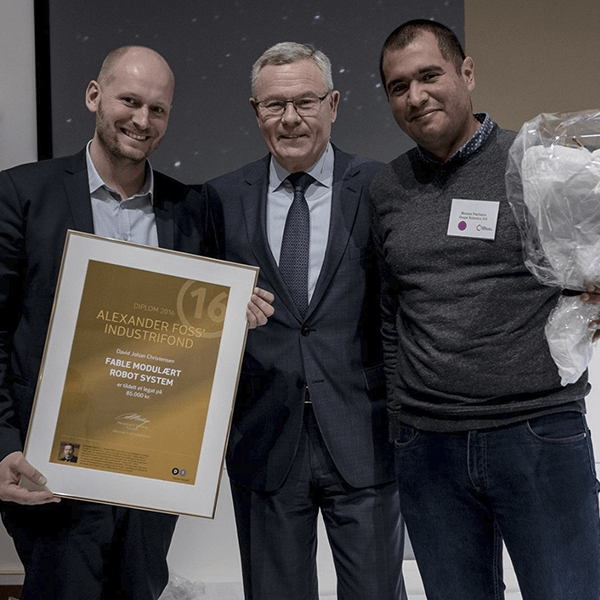 A close collaboration between the Technical University of Denmark, and the Center for Undervisningsmidler (centre for teaching aids) at University College Absalon has ensured that Fable meets all of the the Danish education sector’s needs and requirements. 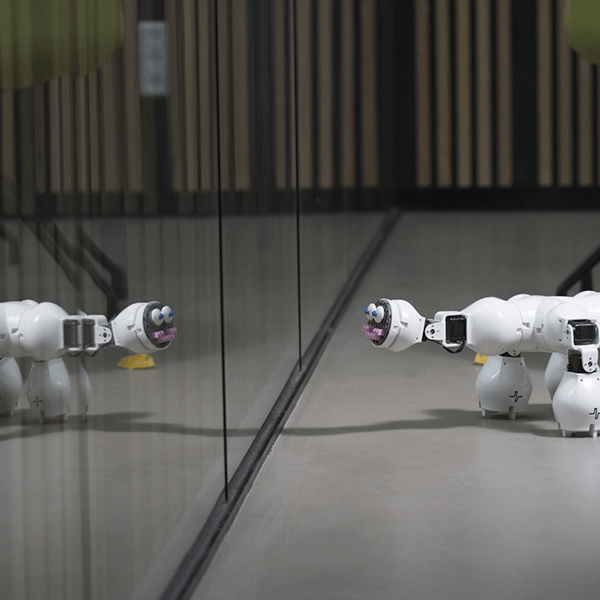 The Fable robotics system has since appeared on the top Microsoft Education Apps list and has also launched successfully with partners in the United Kingdom, USA, Italy, France and Mexico with more being added to the global list at a rapid pace. It is just the beginning, and Fable has already come so far. We are looking forward to what the future holds for Fable and Education on an even larger, global scale. Our dedicated and incredible team are wholly committed to delivering the best educational robotic system that inspires and empowers anyone to solve real-world problems in a fun and engaging way. 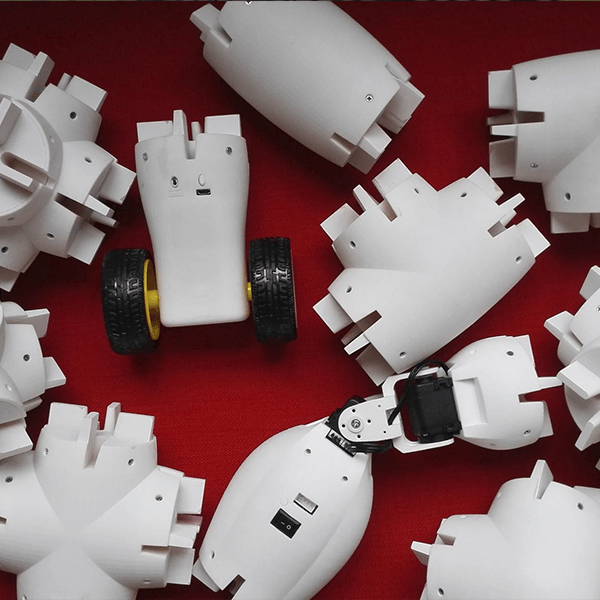 Fable is a modular construction set that students can use to create their own robot in just a few minutes. The Fable robot makes it fun and easy to teach 21st century skills and STEM. In just one lesson, the students can use innovation and their own creativity to solve real-world problems. Fable is appropriate for primary (9+), secondary and higher education.